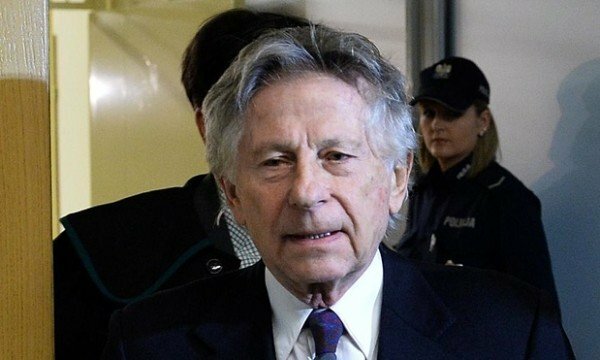 A Krakow court has ruled against a US request to extradite Roman Polanski. Judge Dariusz Mazur said the request was “inadmissible”. Roman Polanski was not present in court on October 30. Prosecutors can still appeal against the ruling. The Oscar-winning director, who admitted unlawful s** with a minor, fled from the US ahead of sentencing in 1978. Roman Polanski, 82, has French and Polish citizenship. He lives in France – which does not extradite its own citizens – but has been working in Poland on a movie project. Swiss authorities turned down a US extradition warrant in 2010, after placing Roman Polanski under house arrest for nine months. Roman Polanski’s Polish lawyers had argued against his extradition, citing claimed legal flaws in the US process and the 42 days Polanski served in prison at the time, according to the Associated Press news agency. The director grew up in Poland and is regarded as one of the country’s greatest living artists. Roman Polanski survived World War Two in the Krakow ghetto but his mother died at Auschwitz.